Краткое описание: A power struggle begins in a civilization dependent on an ancient technology, the Blastia, and the empire that controls it. The fates of two friends traveling separate paths intertwine in an epic adventure that threatens the existence of all. Celebrating its 10th anniversary, Tales of Vesperia is one of the most beloved entries in the ‘Tales of’ series and returns with beautifully remastered full HD graphics, never before seen characters, expanded story, and much more! A power struggle begins in a civilization dependent on an ancient technology, the Blastia, and the empire that controls it. The fates of two friends traveling separate paths intertwine in an epic adventure that threatens the existence of all. 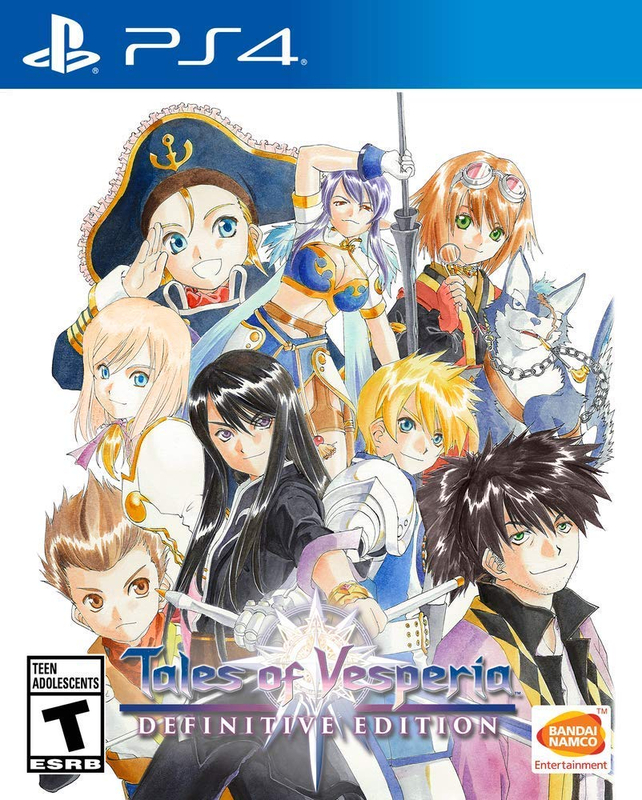 Celebrating its 10th anniversary, Tales of Vesperia is one of the most beloved entries in the ‘Tales of’ series and returns with beautifully remastered full HD graphics, never before seen characters, expanded story, and much more!